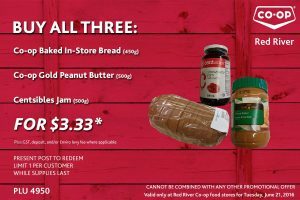 It’s Tuesday – time for a deal from Red River Co-op. Easy to redeem, pick up the items as shown and at checkout show them the picture with the plu# on it. 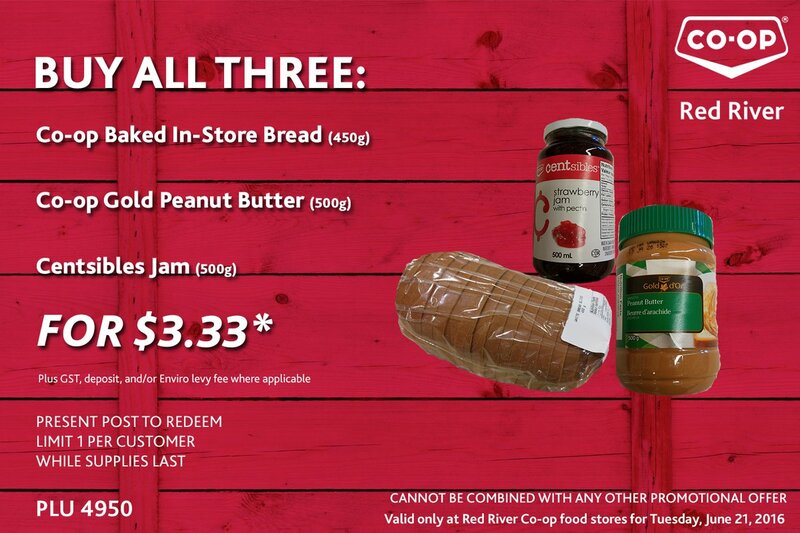 This deal is one per person, valid today only at the 3 Red River Co-op Foodstores in Winnipeg. « Costco Unadvertised Deals of the week – starting June 20th!